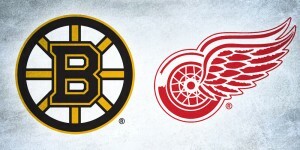 All of the excitement of NHL expansion and new uniforms reminded me of the last time a team relocated and brought back a team of the past. 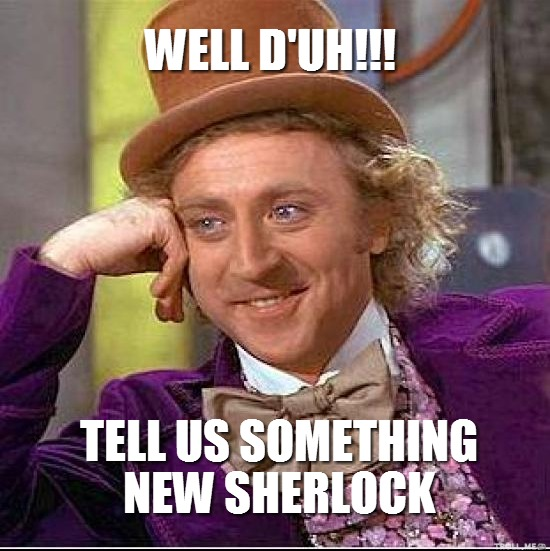 Let me spin you a tale… The year was 2011 and a team called the Atlanta Thrashers was going through financial troubles, ownership disputes, and lackluster play on the ice. 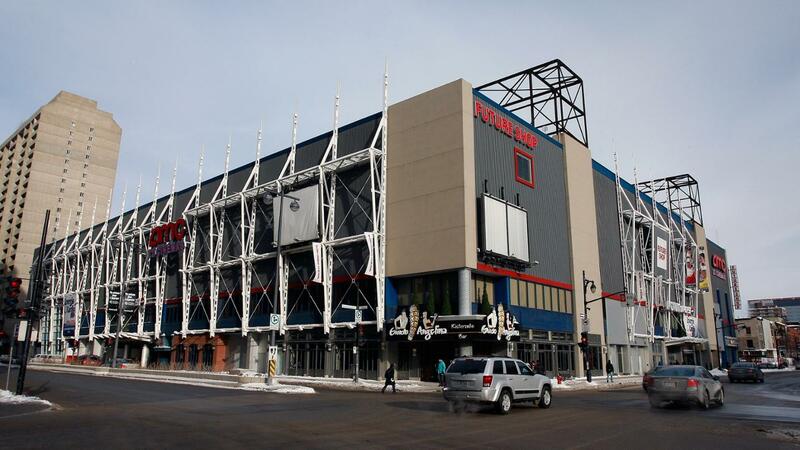 The team was then purchased and moved to Manitoba, reviving the Winnipeg Jets with an updated brand to go along with their newly acquired team. If the Jets could refresh their look successfully, I wondered what would happen if other defunct teams went through a re-brand? 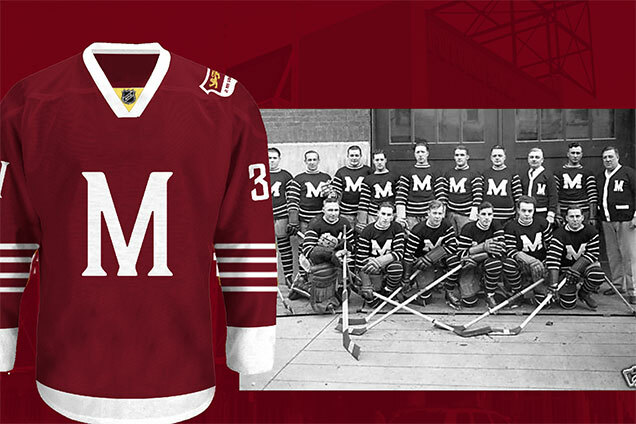 Today we look at the Montreal Maroons, a team in existence from 1924-38, and first team to call the famous Montreal Forum their home. 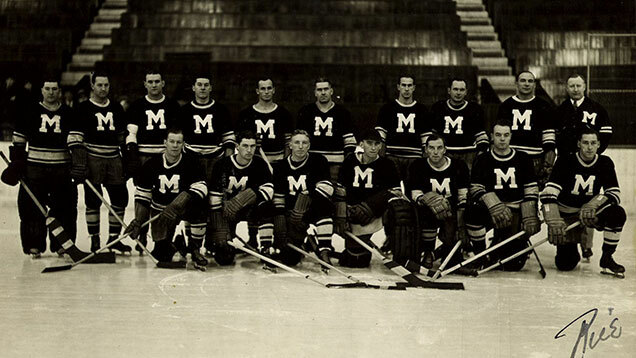 Named after the color of their uniforms, the Maroons competed with the Montreal Canadiens for dominance over the providence. 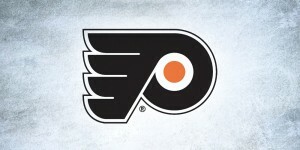 They won the Stanley Cup in 1926 and 1935, but The Great Depression took a toll on the team and forced ownership to attempt to sell to several cities before shutting down in 1947 after suspending operations in 1938. 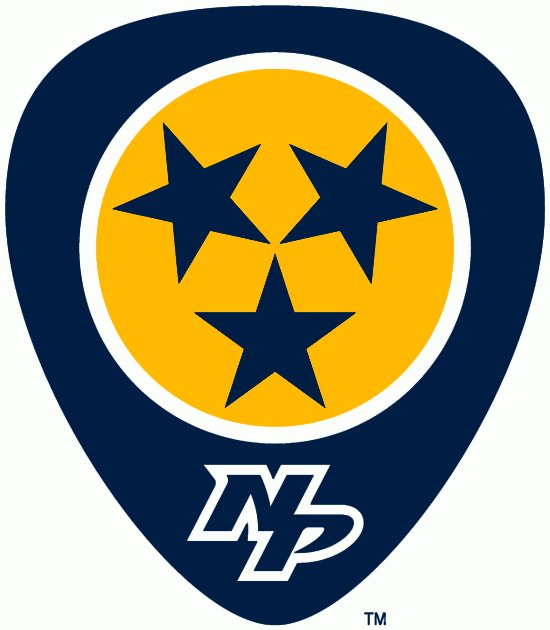 Their branding focuses a great deal on their color, obviously, so their logo was a slab-serif M. Having a team named after a color doesn’t leave many options as far as a logo is concerned, but their branding far surpasses the other team named after a color. I decided to use a more stylized typeface, but to keep the same concept for the logo, I’m a big fan of less being more and minimalism in sports has proven to be very successful. 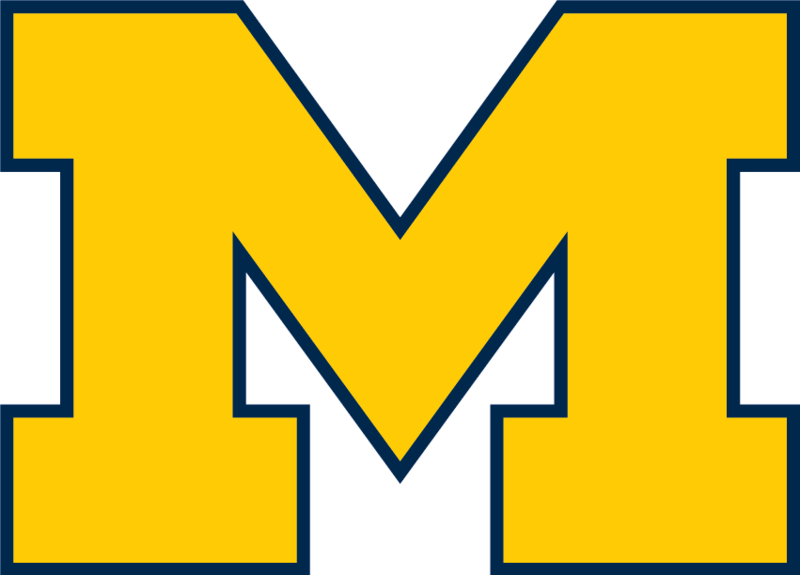 So we move away from the Michigan looking M, and present a strong presence on the front of the uniform. 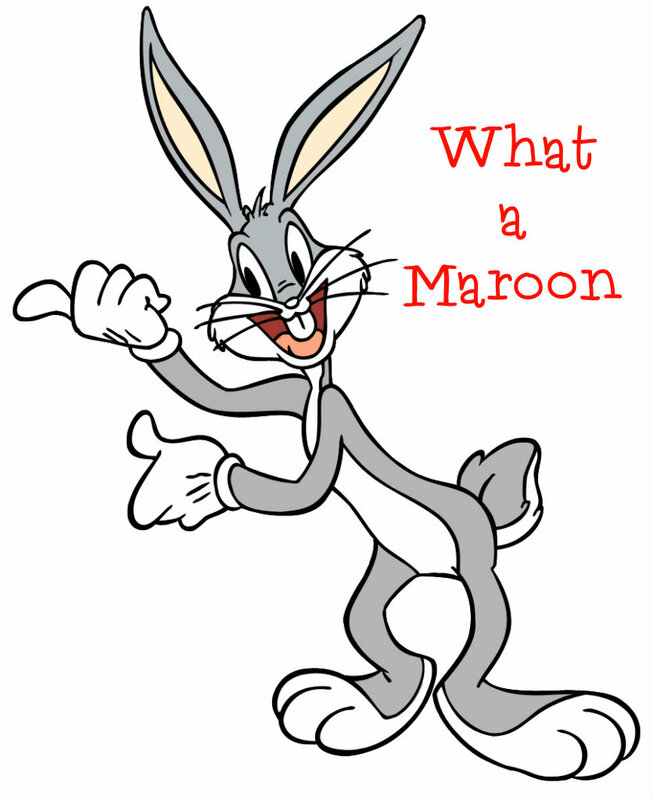 The old Maroons didn’t have a secondary logo, but having additional logos enhances a brand by giving more options for the designer to use. 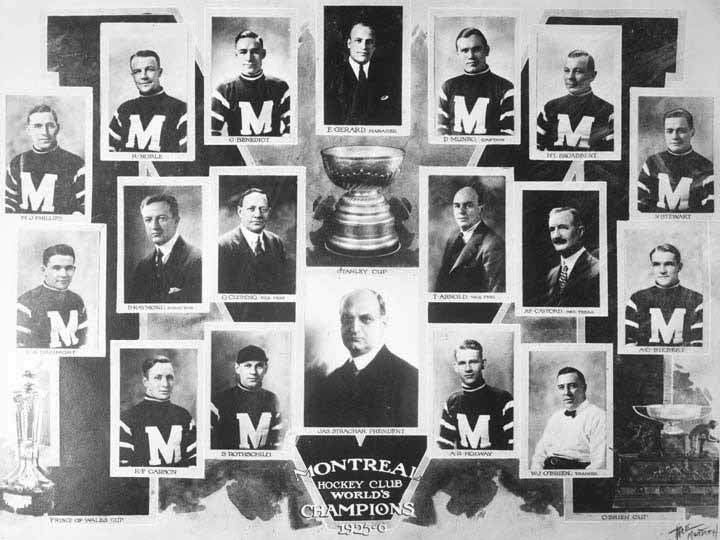 The Maroons were created after the Wanderers folded as a team for the English community in Montreal, thus using the gold lion passant guardant (symbolizing English royalty) made sense. 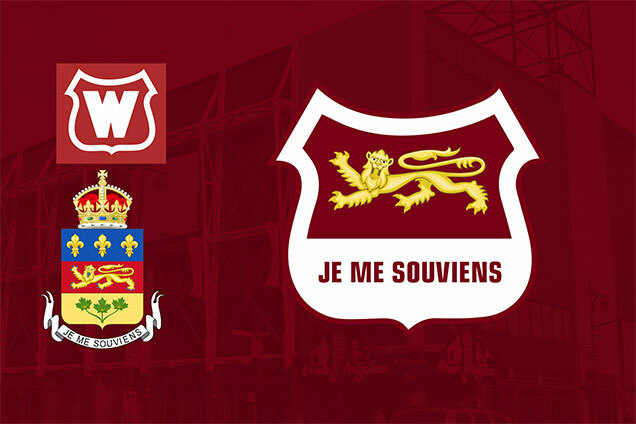 The saying on the bottom of the coat of arms “Je Me Souviens” means “I Remember” and is the province’s motto (I apologize if this saying is overused in Montreal). 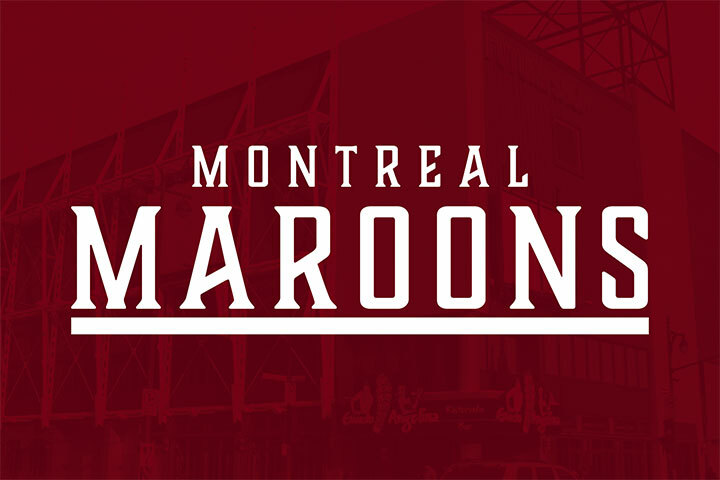 The shape comes from the Montreal Wanderers logo, as the Maroons came into existence after the Wanderers folded. Let’s take a look at the uniforms, and I’ll give you a minute to judge it before I go into more detail. Okay have you picked the uniforms apart? 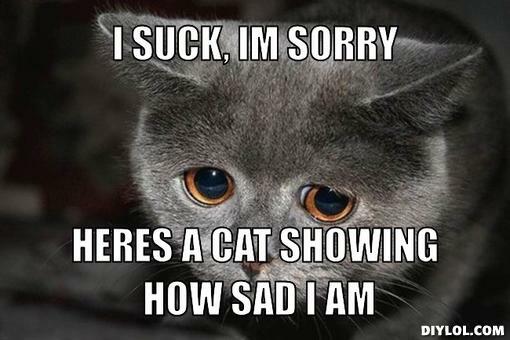 Great… Thanks. 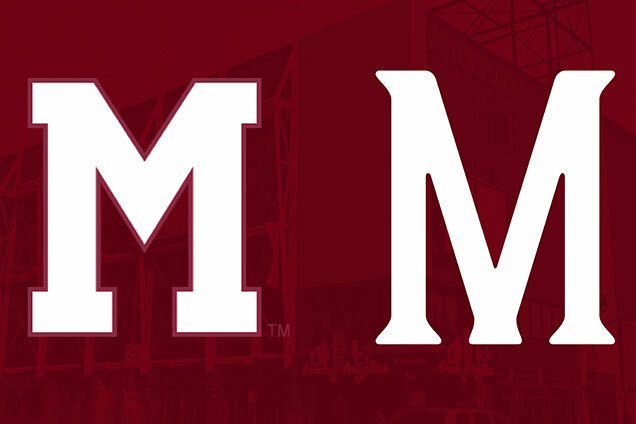 Let’s break it down, obviously maroon was the color choice for the majority of the uniform (and captain if I had my choice), but I added a little bit of gold from the secondary logo to avoid only having a two color palette to work with, which can be very limiting. I’m a fan of teams that don’t use block letters and numbers, we don’t have the same limitations in production now, let’s see some interesting type! 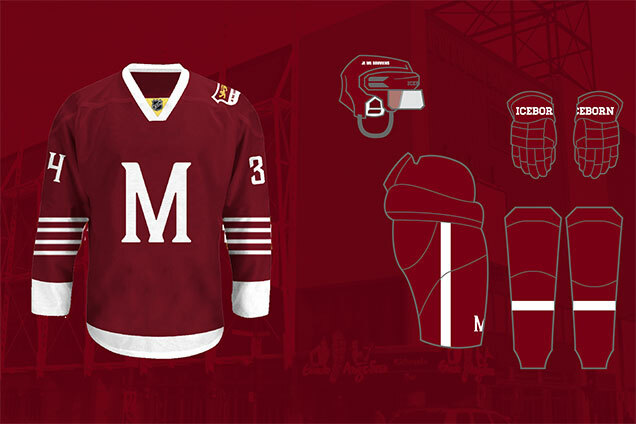 That being said, I used the same typeface for the “M” , numbers, wordmark, and name plates on the back. 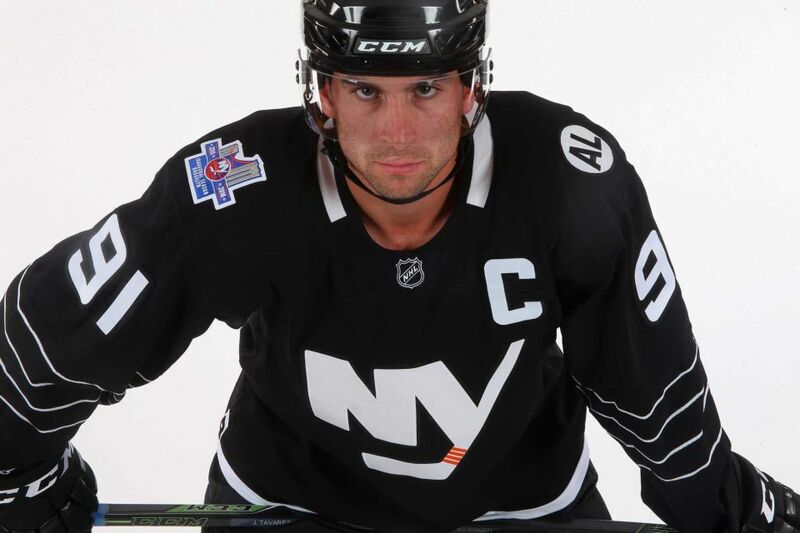 Now I’m sure some of you are thinking “Isn’t that the same striping as those horrible Islander third jerseys?” Yes. BUT what allows it to work here is the history that the team has in their uniforms, not trying to mimic an incredibly boring NBA team because you’re bumming on their couch using the same arena. By having solid color at the bottom of the sleeves, the juxtaposition with the small stripes creates two visual groupings (4 small stripes, 1 large stripe). 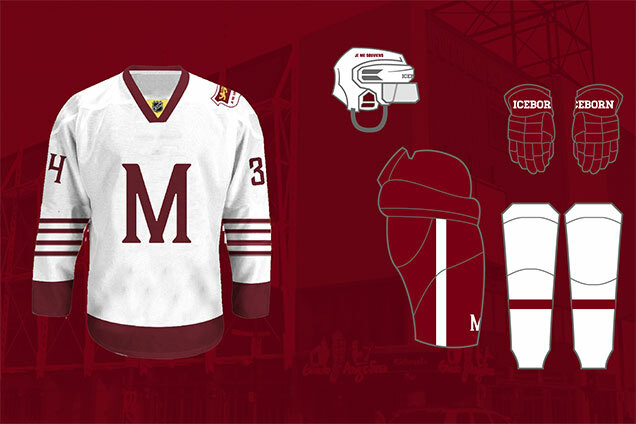 This is what the home and away set would look like, the home uniform boasting a lot of maroon, but having the bottom of the home jersey being white will break up the color and provide some visual rhythm. The single stripe on the pants and socks is consistent and doesn’t make the uniform too loud. I had the idea to have the helmets say “Je Me Souviens” (again if it’s overused, that would certainly change, perhaps to the gold lion?) 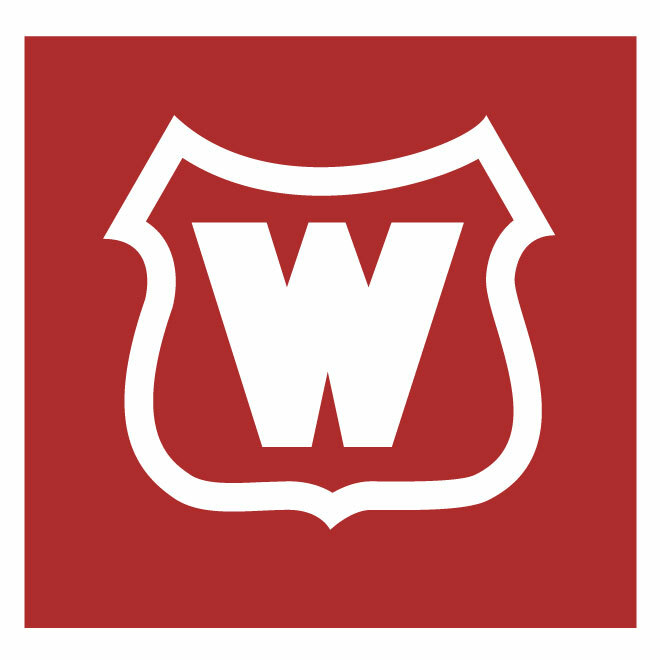 I think it’s a unique idea and something about the motto is really powerful and I believe it could provide a powerful message for the brand. Have ideas of a defunct team you’d like to see revived? 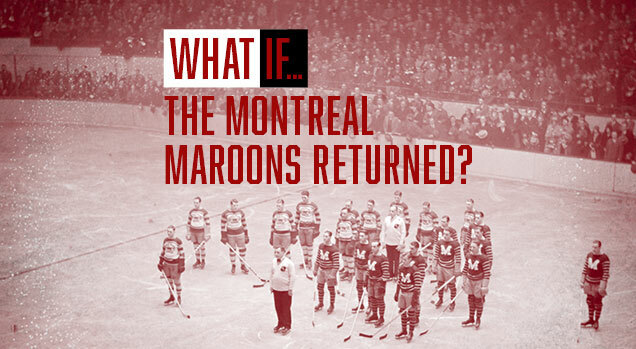 Let us know and it could be used for the next “What If” post! 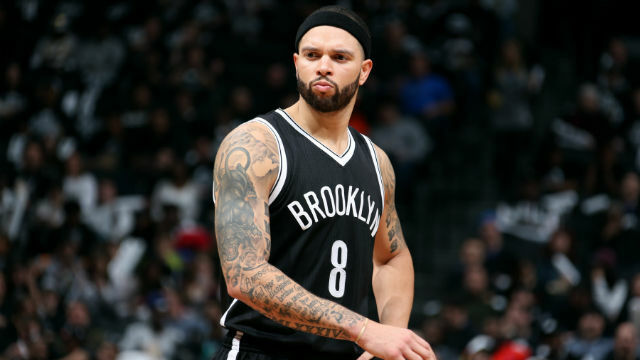 i like it…think the sock striping should match the arm striping on the Jersey. i like it but think the sock striping should match the arm striping from the jersey. 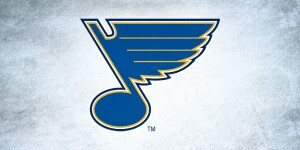 Very nice indeed, but I have an issue with that secondary logo. 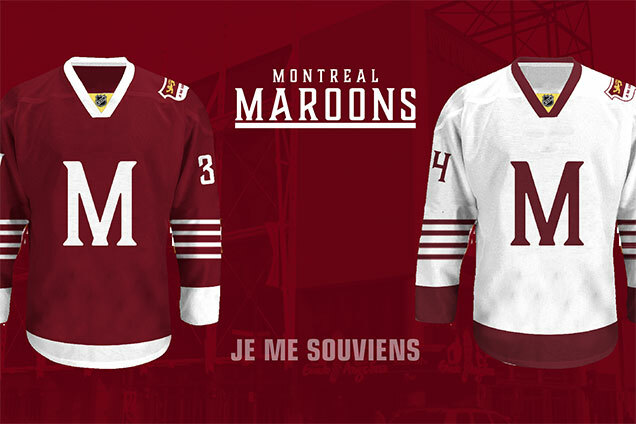 If you really want to draw from the province coat of arms, I think you should have the three fleur-de-lys (maroon in the white space) instead of Je me souviens. The motto is on the Quebec licence plate, and that is where most people will take the reference from. In Quebec, we see these licence plates everywhere, but we only see the coat or arms during the Brier and Tournament of Hearts curling tournament. The Quebec flag takes all the place for province identity. Or you can have the St Georges cross there; it ties it to the English community like the original Maroons and it is the base of the flag of city of Montreal.